View our Finance page for more details on our fantastic payment options. From Pergolas, Verandas to Loggias, the Outdoor Living range will help you enjoy and extend your living space whatever the weather. 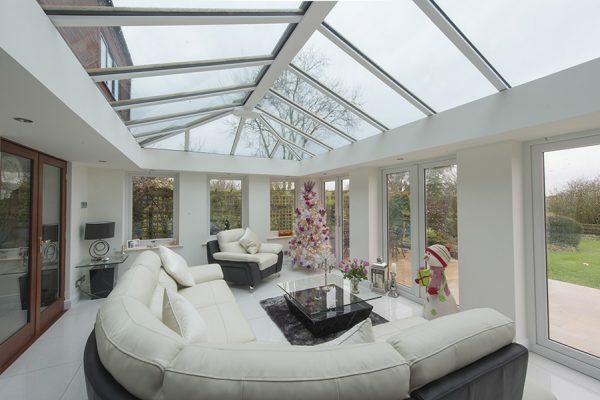 Our Orangery range features both contemporary & traditional designs, somewhere between conservatory & traditional extension styles. 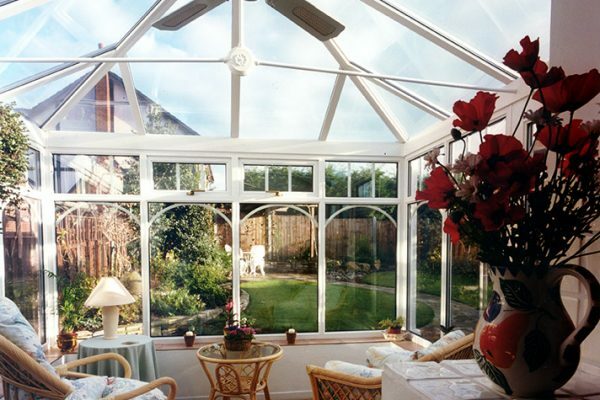 We have an extensive range of affordable yet luxurious conservatories and a rich experience of installation of the conservatories in York area. 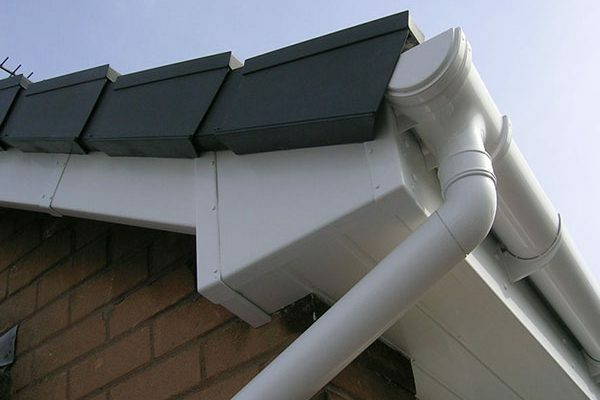 For a complete transformation to the exterior of your home, or just to protect it against the weather, we have affordable PVC-u fascias and soffits. Weathertight seals, insulated door frames and a range of double glazing options ensure that when it’s cold and wet outside, you’ll be snug and comfortable inside. 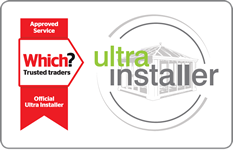 Eliments offer an almost limitless range of uPVC window styles so that you can specify windows that precisely match the style of your home. We believe in ethical environmental policies and honourable, high quality workmanship. Based in York, we cover all of North Yorkshire and more, including Selby, Leeds, Knaresborough, Harrogate, Tadcaster, Pocklington, Goole, Beverley, Howden, Malton, Thirsk and Driffield. As part of our green philosophy we source components locally where possible. 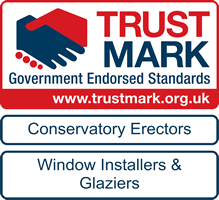 We’re the double glazing installers that design, manufacture, and install. 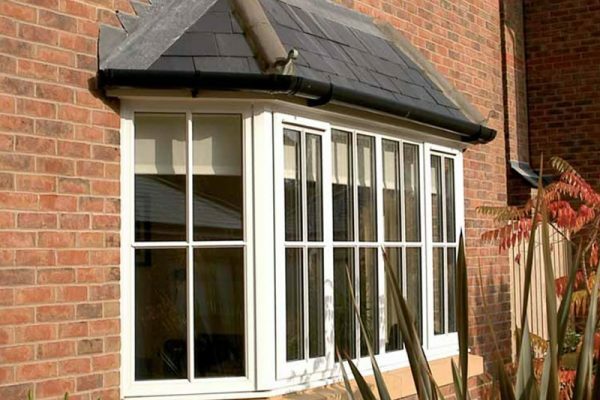 Everything we make from windows and doors to conservatories and orangeries, are all made using PVCu profile from Veka, who are at the leading edge of profile extrusion. 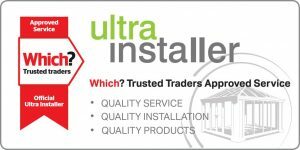 We are therefore able to offer the very latest products, which are ‘A’ rated for energy saving. 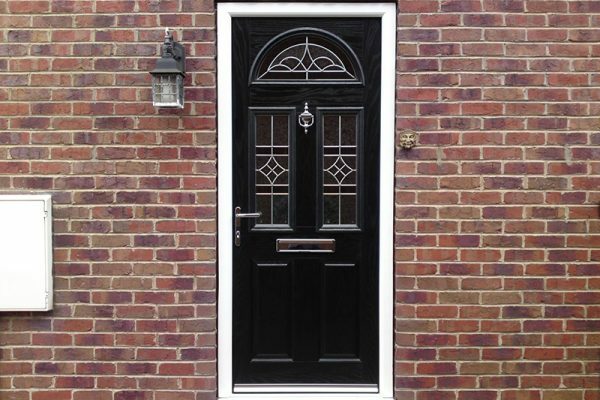 Call into our living showroom to experience the quality of our windows and doors first-hand, including the outstanding ‘Secured by Design’ security features. 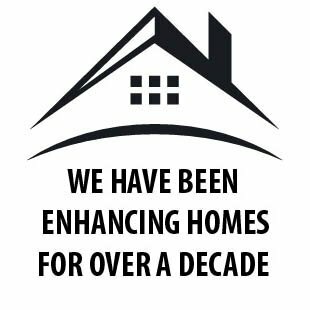 Eliments has been enhancing and improving home for over a decade with hundreds of happy customers. 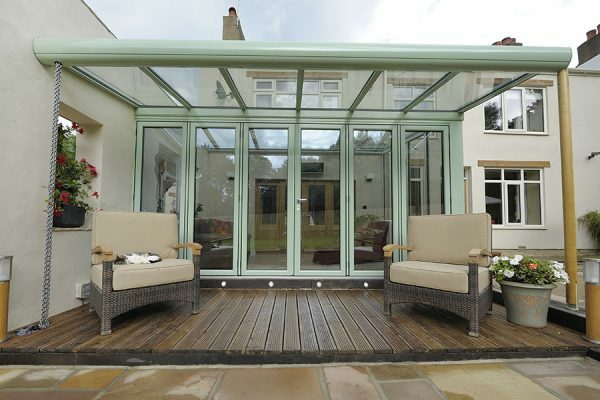 Eliments supply orangeries to York and the surrounding areas which are custom made to our clients’ individual requirements and desires, helping to provide a unique living space in their home. Will have no hesitation in recommending Eliments. We are delighted with the product. View our Finance page for further details on our monthly repayment offer schemes.